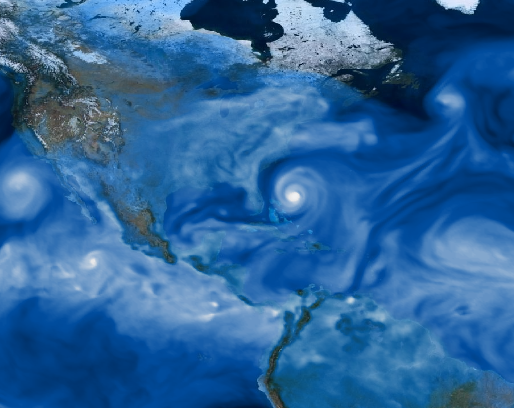 This web page provides information on the design, and output of simulations performed for the US CliVAR Hurricane Working Group. Data is freely available. We only ask that you tell us what you find interesting. The US CliVar Hurricane Working Group proposed 4 experiments to study the different effects of warming at the ocean surface vs warming aloft on tropical cyclone statistics. Simulations available here were made at NERSC using the finite volume version of the Community Atmospheric model by the DOE CASCADE SFA project. Simulations were made at resolutions of approximately 0.25o, 1o and 2o. Click here or above on the data link above for data access. All data is on HPSS tape, downloads may take a while as the tape is mounted. statistics to an increase in CO2 with fixed sea surface temperatures. J. 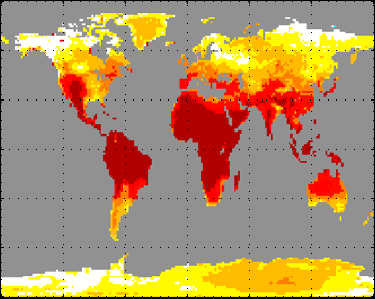 Climate, 24, 5353–5364, doi:10.1175/JCLI-D-11-00050.1.